Next Heat4Cool Consortium meeting in Milan! 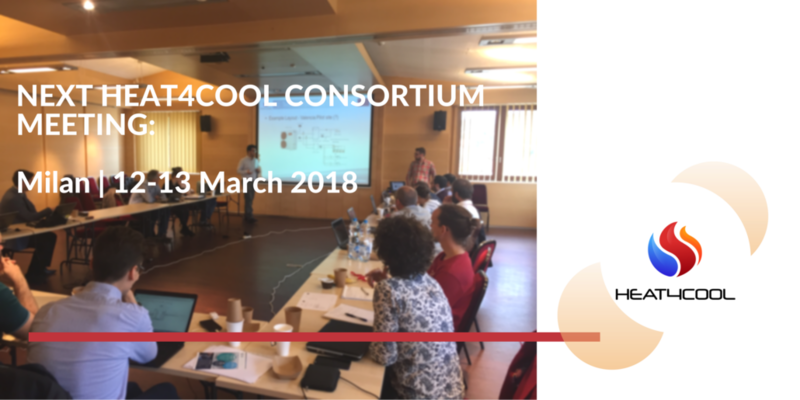 The Heat4Cool consortium will meet one day before the Mostra Convegno Expo Confort 2018 in Milan on 12-13 March 2018. 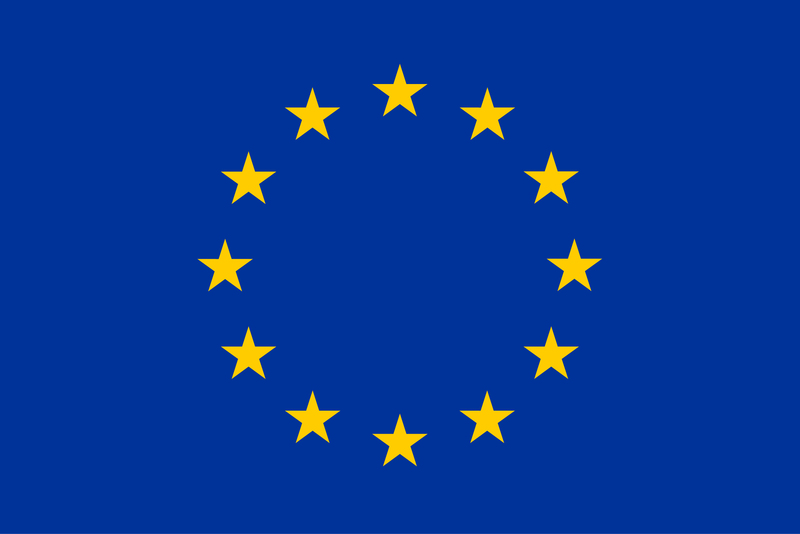 Hosting partner of this meeting, Politecnico di Milano will also provide a tour in their labs and facilities related to the project’s research. During the meeting and lab visit, the Heat4Cool partners will have the chance to exchange news on the development of the project and discuss about our next steps!  Stay tuned for more news and tweets! http://www.heat4cool.eu/wp-content/uploads/2018/03/3.png 1080 2160 comms http://www.heat4cool.eu/wp-content/uploads/2017/03/heat4cool-1-2.png comms2018-03-02 14:12:562018-03-02 15:47:46Next Heat4Cool Consortium meeting in Milan! “Solar Thermal has had varying successes but still suffers from a lack of... Presentations are now available!